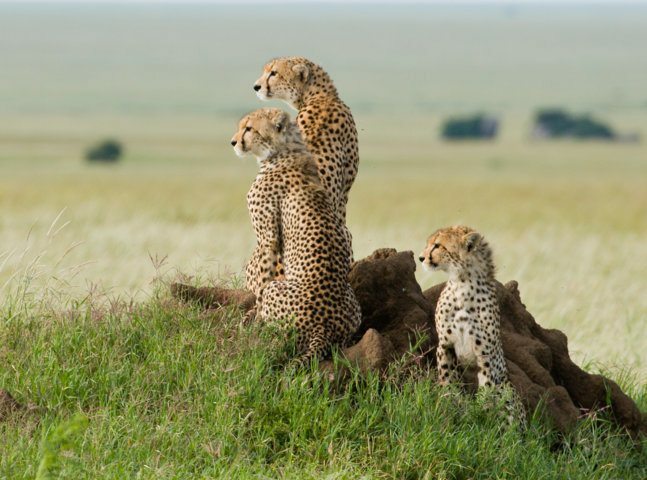 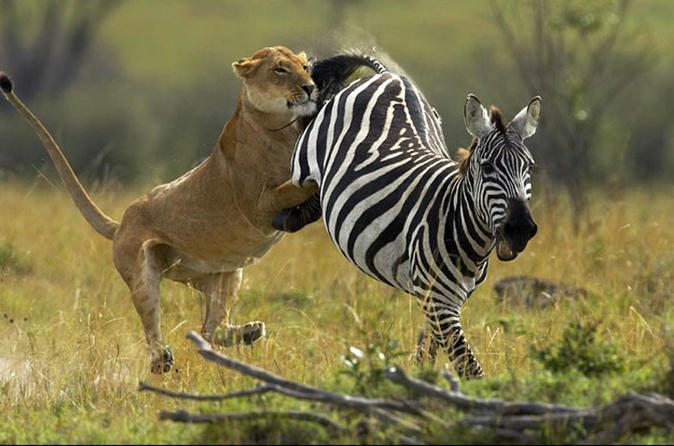 We crown our safari by heading on to Masai Mara most popular safari destination. 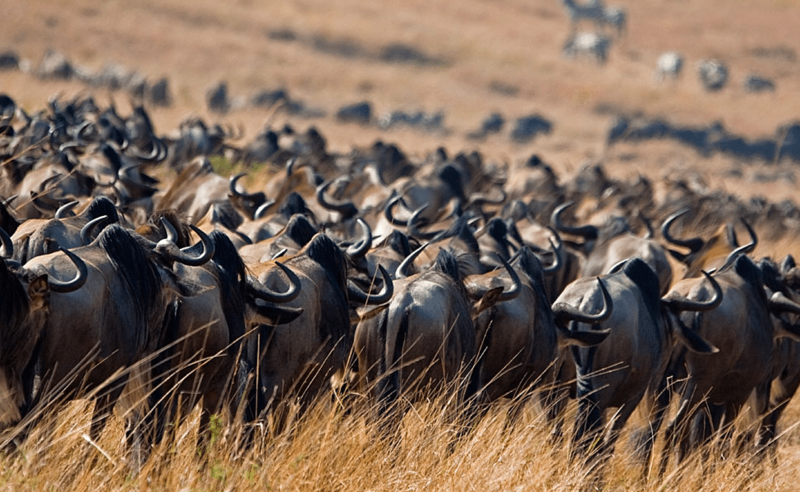 Its biggest draw card being the Wildebeest Migration when vast herds of gnus and Zebras roar through the park bringing in its trail a wake of predators. 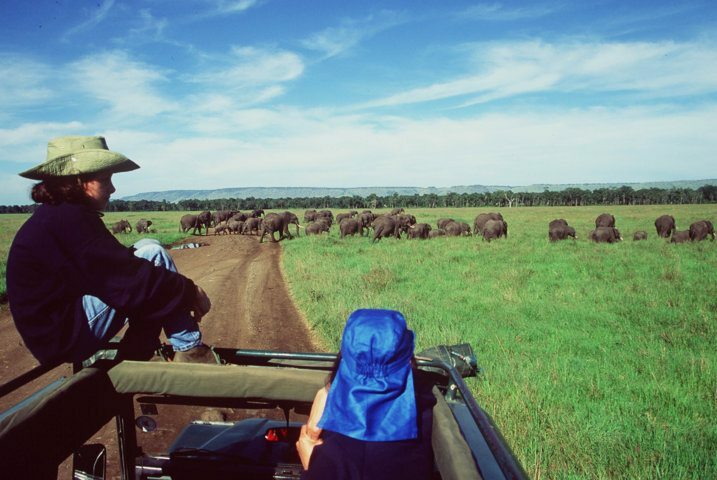 This 3days gorilla trekking safaris in Rwanda is best suited for student’s weekend trip or as an add-on to any other safari in East Africa. 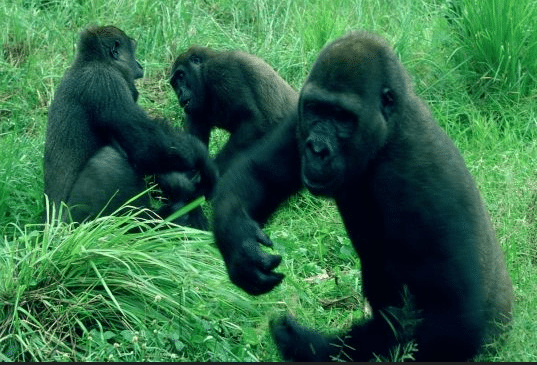 We start with city tour in Kigali before heading to Volcanoes Park for gorrilla trekking and finally finish with a visit to Dian Fossey Centre where we learn all about the great work by Diana in saving the mountain Gorrilas.